Dec 29, 2016 James – Our records indicate your account was canceled at your request and your monthly shipment was stopped and refunded prior to shipping out. We’re glad we were able to assist you with your account, but in the future if you can contact us directly for customer service as it will expedite the process. 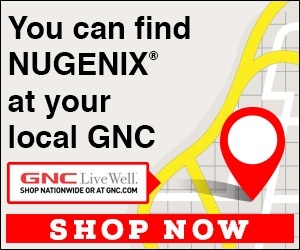 We can be reached at 855-714-3234 or by emailing support@nugenix.com. I received my free trial of newgenix, but I did not give permission to take money out of my account, please credit my account ASAP! Did not give authorization to bill my account. If I want to order my next bottle I will order myself. Review #979280 is a subjective opinion of User979280.